Proudly going the “extra mile” for over 80 years in St. Louis! 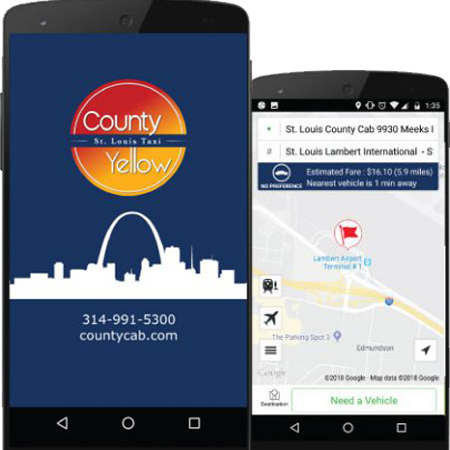 WHY USE ST. LOUIS COUNTY & YELLOW TAXI? "Prompt (10 min early) and we feel more comfortable with a cab than Uber. Very professional driver! Thank you and it was the same price as my Uber quote!" "Great app and very easy to use. Drivers are always friendly and get me where I need to be on time. Never had a problem with being double charged like has happened on Uber. 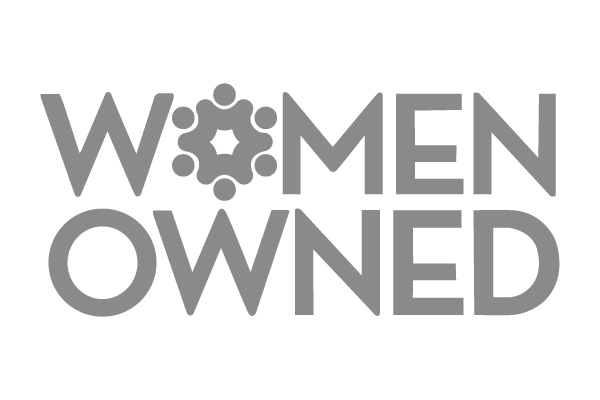 I would rather take a cab where the drivers are licensed and registered as opposed to a service that contracts anybody." "St. Louis County & Yellow Cab was extremely good. The cab came a few minutes early; driver was very helpful with the luggage and driver was cautious. A very good experience. Good value for the money!""